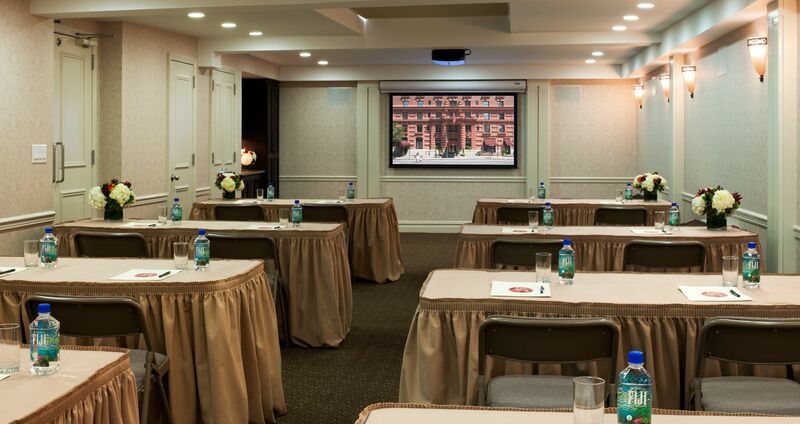 With NYC meeting rooms spanning 1,000 square feet, The Lucerne welcomes boardroom presentations, sales training and other types of corporate and social events alike. 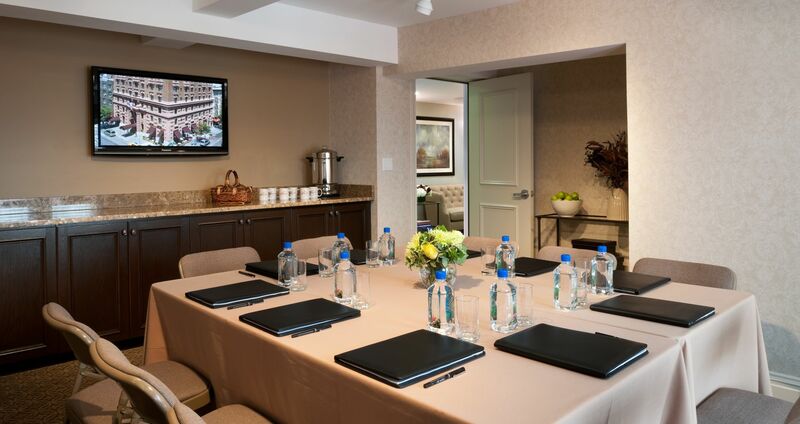 Whether you’re trying to impress clients, colleagues or are entertaining a group of guests for social purposes, our New York City business hotel aims to make every gathering efficient and seamless. Equipped with technical support, complimentary Wi-Fi access, projectors, drop-down screens and surround sounds, our property ensures that your next corporate or social event has all of the tools needed for a memorable occasion.